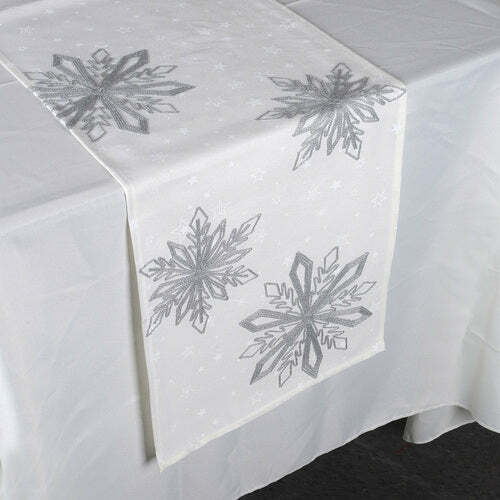 Now, adding elegance to the tables, specific for the fall-winter season is easy with the help of fall table runner. Available in different hues, you would not be able to resist yourself from admiring these table runners. Whether you have a small table or a large one, these table runners are available in different sizes, suitable for all types of tables at any event or even your home. Our shipping service will deliver the product at your doorstep. Our authentic and durable products will not give you a reason to make complaints. Not only this, our cost-effective products will not let you worry about the budget.